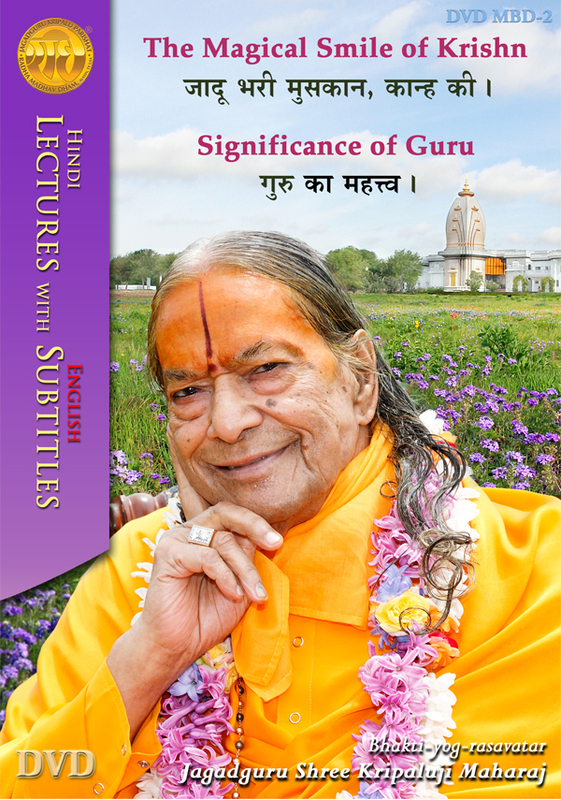 View Cart "Jagadguru Shree Kripaluji Maharaj In The Holy Places Of Braj" was successfully added to your cart. 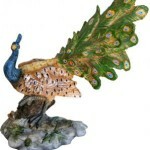 Maya is our well-wisher: 13 min. 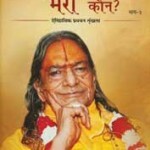 Grant me the service of a Rasik Saint: 7 min. 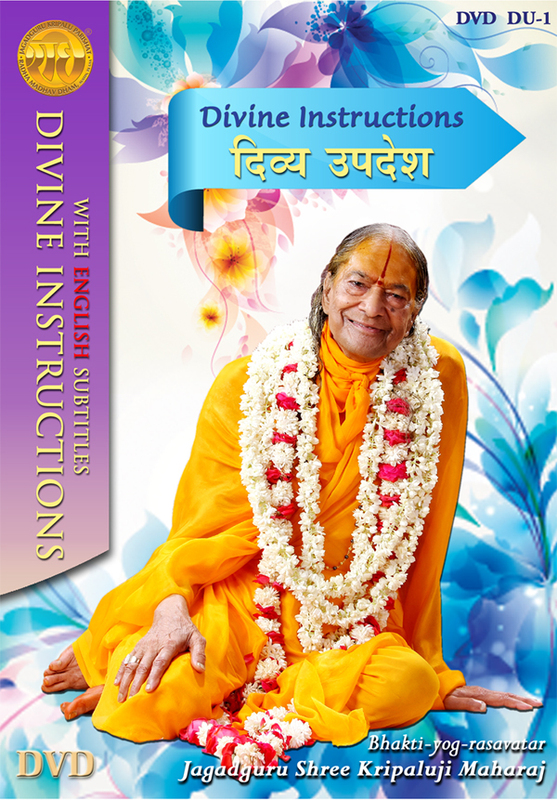 Destiny and Heart Purification: 6 min. What is our Goal? : 11 min. 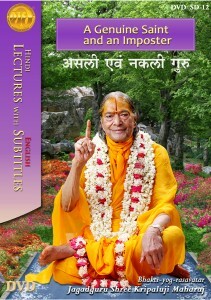 God and His Saints are beyond our intellect: 7 min. The Difference between ‘Also’ and ‘Only’: 22 min. Focus on God not the temple: 3 min. God is Omnipresent: 12 min. This DVD is a PAL – DVD format. 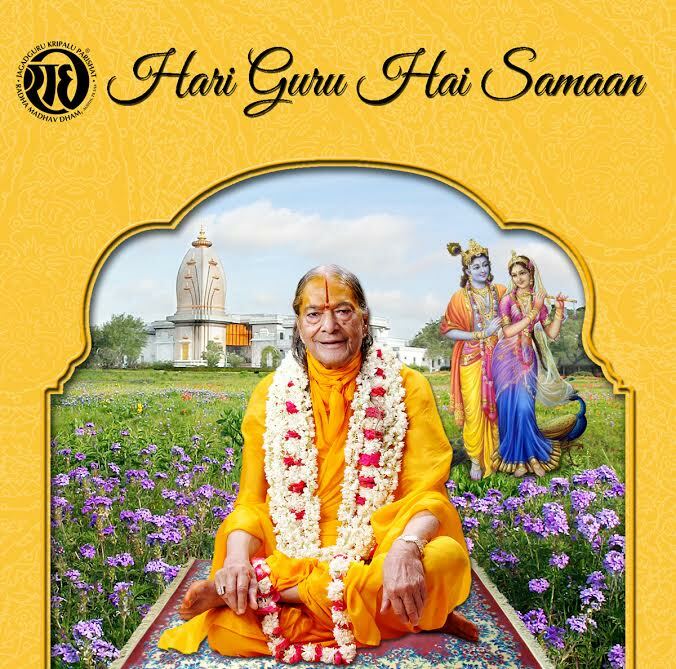 Jagadguru Shree Kripalu Ji Maharaj describes the spiritual and Vedic significance of the festival of Holi. 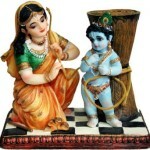 He emphasizes receiving the spiritual benefit of this festival by remembering the virtues of God.…. 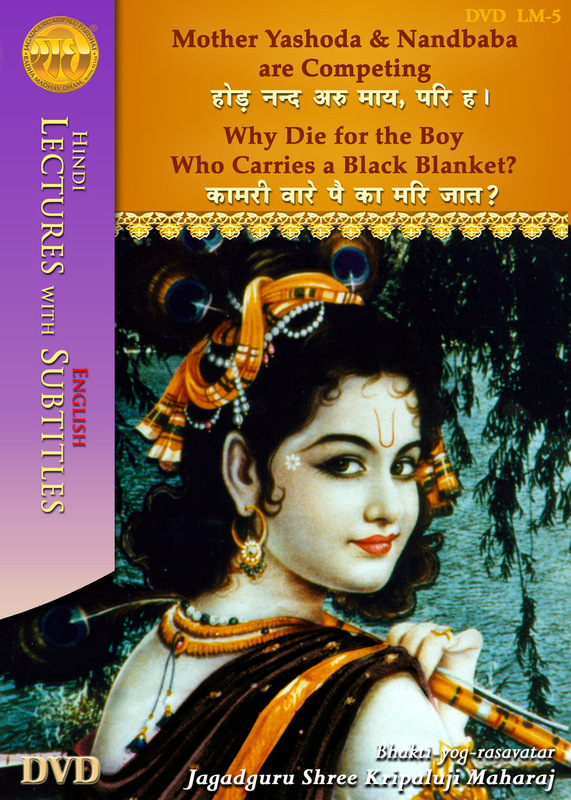 Why Die for the Boy Who Carries a Black Blanket? 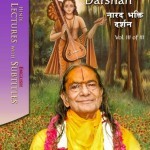 Importance of Divine Name & Participation in Chanting: 12 min. 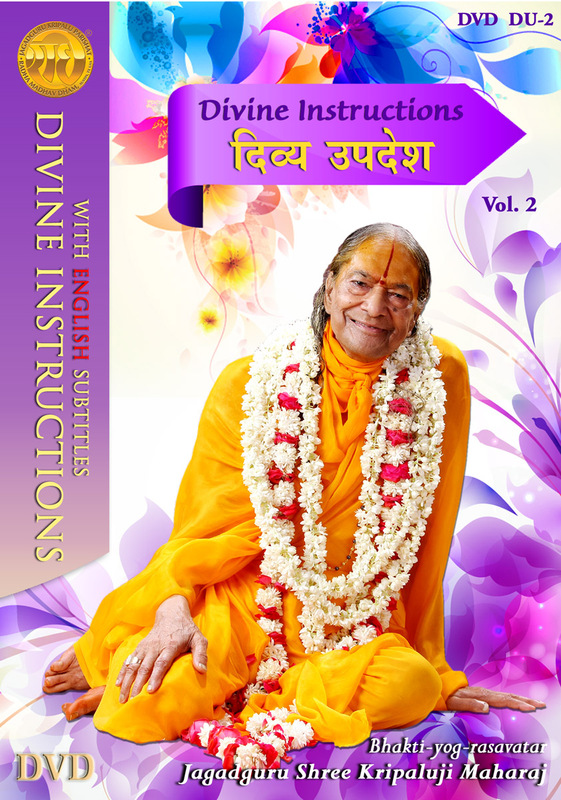 Practice Devotion From Young Age: 12 min. Purify Your Mind by Practicing Devotion: 16 min. 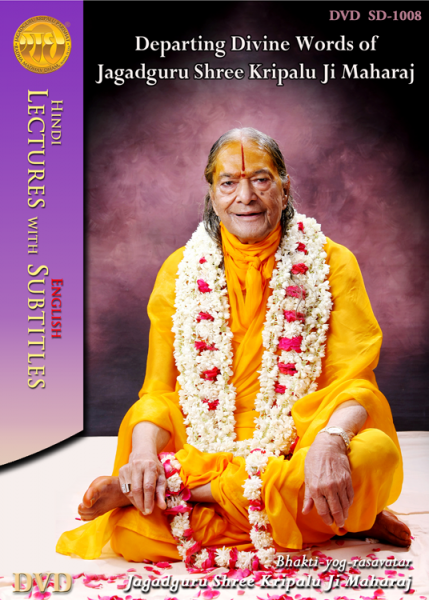 Pitfalls of Seeing Faults in Others: 10 min. Types of Sins & Do Not Procrastinate: 12 min. What Should We Think When Someone Dies: 14 min. The True Meaning of Seva: 12 min. Increase Your Humbleness and Tolerance: 12 min. Reflection for the New Year: 12 min. 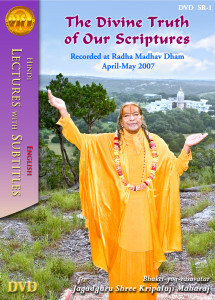 Rules for Sadhana: 13 min. Words of Caution: 13 min. 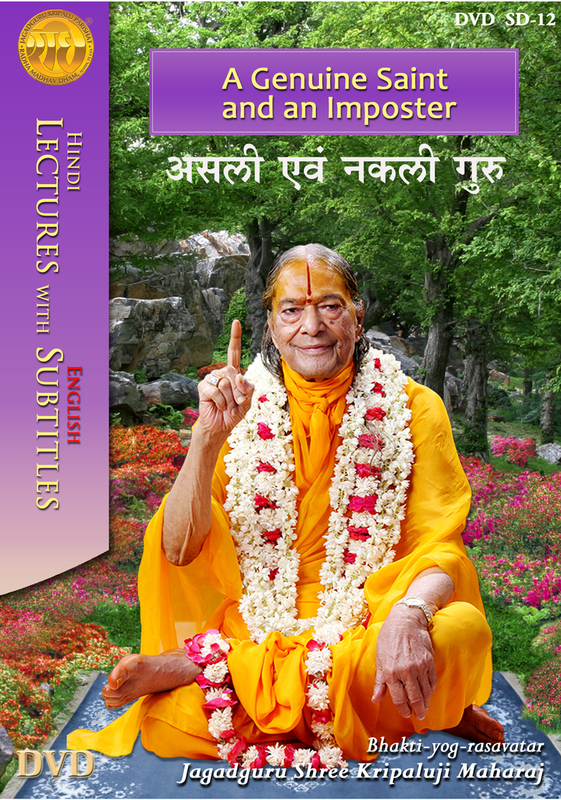 Jagadguru Shree Kripaluji Maharaj, the fifth authentic Jagadguru of this age, the embodiment of the nectar of divine love, makes each person feel that they belong to Him. His tall, stately and regal, yet childlike personality, have an indefinable attraction that draws all to Him, whether young or old, men or women or of any country or language.It is very easy to become a recipient because there is no other giver like Shri Maharaj Ji. 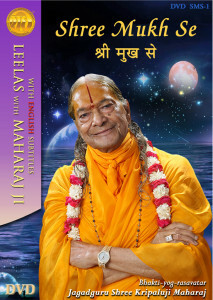 True to His name “Kripalu”, He is the very “Ocean of Grace”. The set of DVD’s contains many delightful short informal clips of Shree Maharaj Ji. 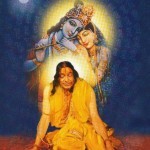 The supreme ‘acharya’ of this age, Jagadguru Shree Kripalu Ji Maharaj, describe in detail that ‘bhakti’ to Radha Krishn is the only true path to attain the ultimate aim of God realization for every soul. 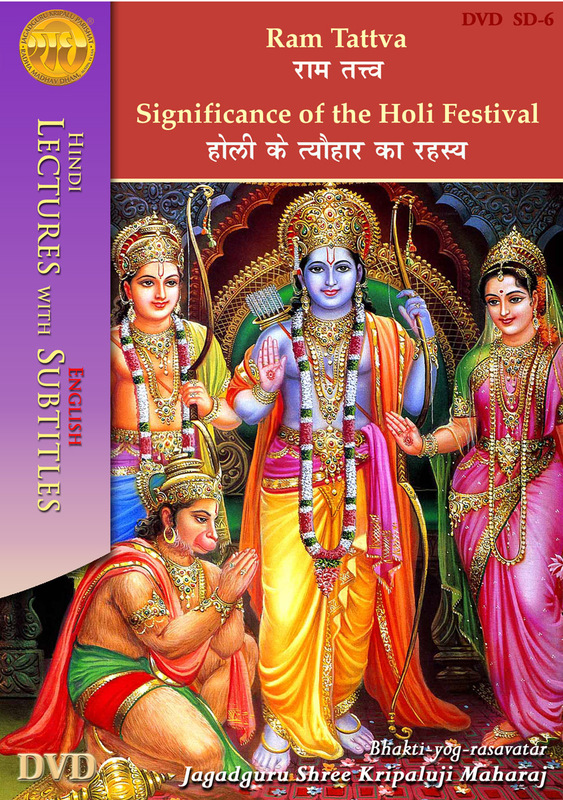 These telecasts of his speeches were broadcast live on his tour around the world in 2007…..
'SMARAN' (rememberance of God) is the life-force of all devotional practices.